Model G20389-8 Price Match Guarantee!! Size 28" Wide x 29" High. 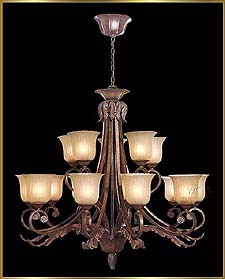 This chandelier has Bronze with white patina finish. 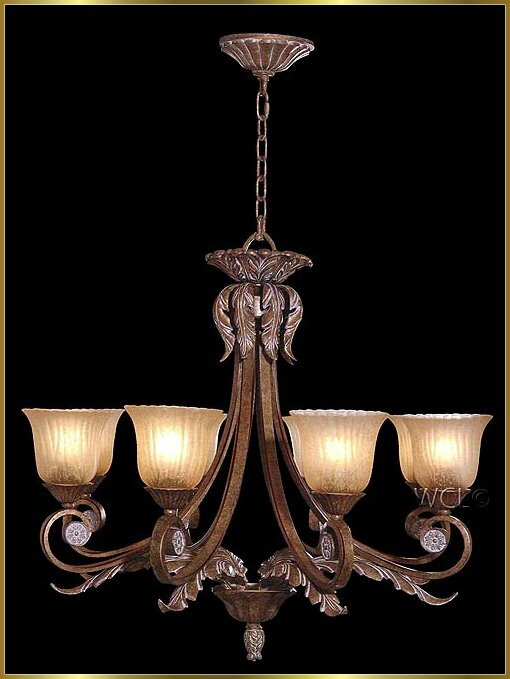 It is 28" Wide x 29" High with 8 lights.